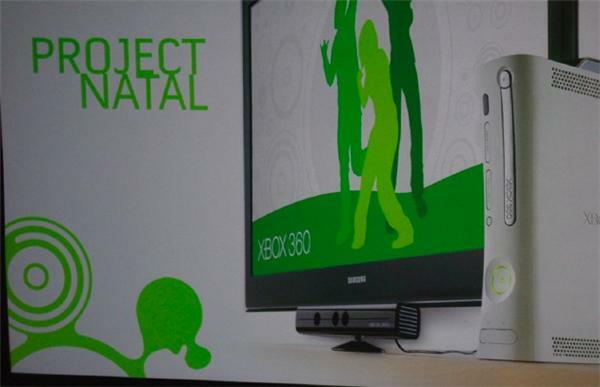 The rumor that Microsoft would be shipping a bumped-up Xbox 360 console with Natal integrated in 2010 has turned out to be false according to director of product management, Aaron Greenberg. And then a second “senior Microsoft source” was apparently also quoted as saying, “Don’t believe nonsense on the internet is all I’ll say. We’ll do the right thing for Natal.” So the next time you see nonsense on the internet, do not — I repeat, do NOT — believe it. That is all. All of the heavy lifting for Natal is done inside the camera add-on itself, which would bypass the need for a more powerful console. So don’t list that console on eBay just yet. It’s still got plenty of life left in it.